Hamsters inayofuata Door. Sorry for crappy green background. HD Wallpaper and background images in the Codename: Kids inayofuata Door club tagged: codename kids next door characters knd cartoons. 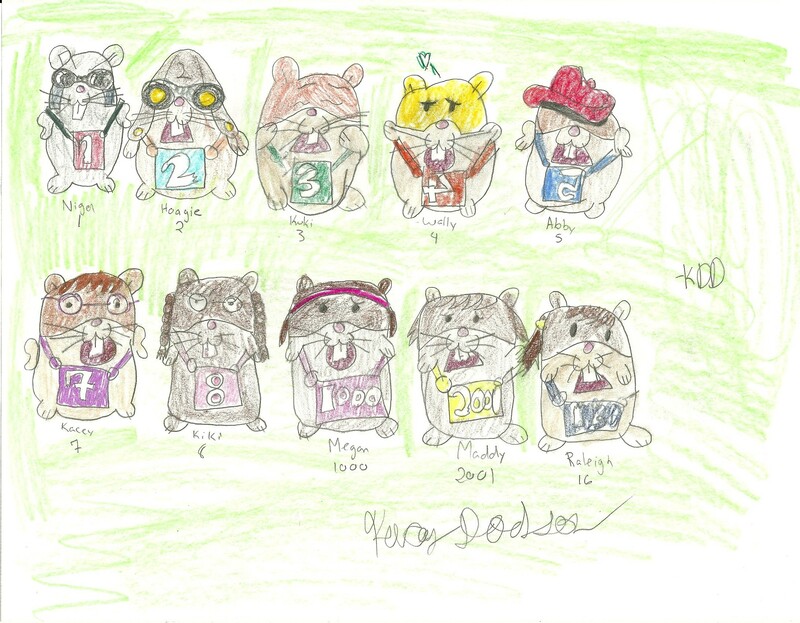 Ya, um, the green background wouldn't be there if my fluffing printer wouldn't put each individual hamster as one. So, ya. This is for Maddy. End of story. That is so cool! AW! I have a little hamster headband. And Numbuh 4 has a green heart! Tell Maddy that if she wants, I'll send her it. She says "Yes! That would be awesomeness! THAT WOULD BE AWESOME!" Those were her exact words. Kk I just need to finally send Kiki her letter.